The MCIS program will provide a solid foundation in computer systems and software, and instill project/team management skills. Possible career options include: software developer, database administrator, information technology manager, data analyst, security/privacy analyst, or pursuing doctoral studies. Students should have a bachelor’s degree in computer science or a related field. Students with a bachelor’s degree in other areas will be considered and may be required to take up to four undergraduate courses determined by the advisor. No graduate credit is given for the completion of undergraduate courses. 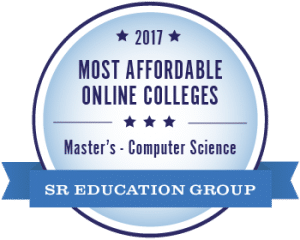 Each candidate for the Master of Science in Computer and Information Science degree must complete a minimum of 30 semester hours of coursework that includes 12 hours of core courses and minimum 18 hours of electives.